Arizona Premium Mattress Company is a seasoned veteran of the mattress industry dating back 35 years. Our online presence was established back in 1997 and we have vast experience matching customers up to proper latex mattress configurations. All questions and comments will be answered by an industry professional who actually knows what they are talking about with a pressure pitch. Factory direct pricing on all natural talalay latex, dunlop latex and organic latex foam mattresses. Get your eco-friendly mattress made the way you want it including variable firmness levels. No more worries about bed bugs, dust mites or other creepy crawlys. To bring our customers total latex mattress education and allow them to make well informed decision on purchasing their next bed. 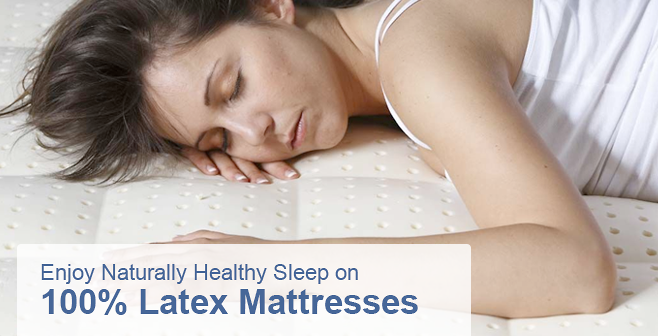 Our professional guidance will take the stress out of buying a latex mattress online.